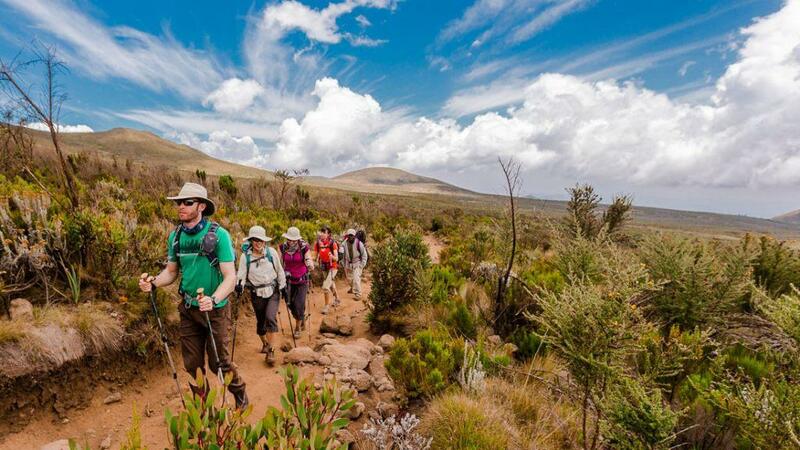 5 Days Kilimanjaro Climbing on the Marangu Route Itinerary, this route is very unique route on the mountain and the only route with home facilities like water taps, Marangu Route is also a only route on Kilimanjaro that clients ascend and descend through the same way. Day 1: Marangu Gate to Mandara Hut. 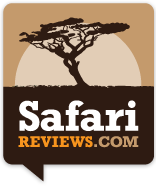 2 – 3 Trekkers $ 1395 per person. 4 – 6 Trekkers $ 1320 per person. 8 – 10 Trekkers $ 1250 per person. 2 nights’ accommodation at Peace Hotel.